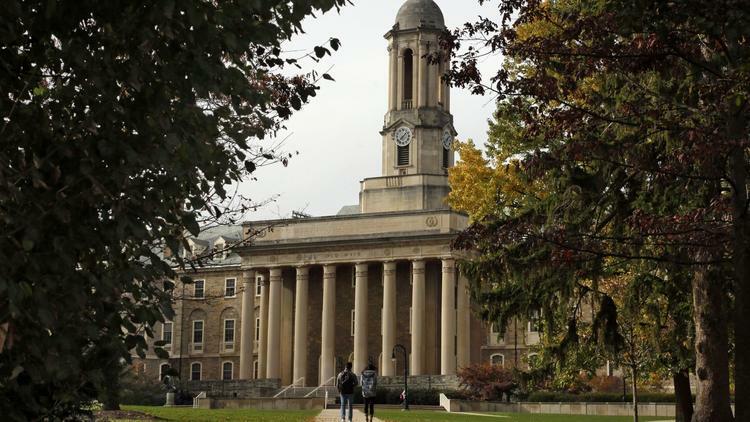 Penn State University officials say a student is being treated for bacterial meningitis. Administrators announced this week the student is recovering at Mount Nittany Medical Center. University health officials are working with the state Department of Health to monitor the case. Bacterial meningitis can cause inflammation of the brain. According to the Centers for Disease Control and Prevention, symptoms include fever, headache and stiff neck. Anyone who experiences symptoms is asked to contact University Health Services’ Advice Nurse service.